We are MTR Design and Web is our passion. Originally established in the autumn of 2005, MTR Design is a web development agency, owned and operated by Milen Nedev. We are a company registered in UK, with a development team based in Bulgaria. Over the years our skills have quickly earned us a great reputation, and now more than 100 sites in UK and around the world, large and small, are using our “in-house” content management system, and benefit from the technical support we provide. Our clients can rely on us to come up with the best technical solution for their project. This means that we won’t go for the most obvious and fastest way but will take our time to study the demands of the client and the requirements of the project.  The prior research helps us set out the project schedule and meet the deadlines. Time is important but even more important is making it right. We know that people make the difference – not their number, but their skills and proficiency. We prefer to work with professionals so we’d rather count on a small experienced team than dealing with one that is clumsy and oversized. Small and well organised team deliver good performance – and this follows from good estimation, direct communication and personal responsibility. 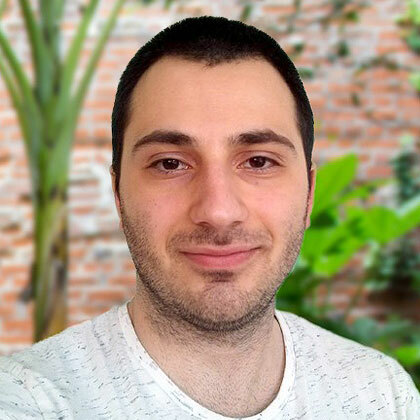 With a solid experience in the field, Alex has an impressive portfolio of projects built on Laravel, PhalconPHP, Django, Ruby on Rails, Node.js and many other web programming frameworks. 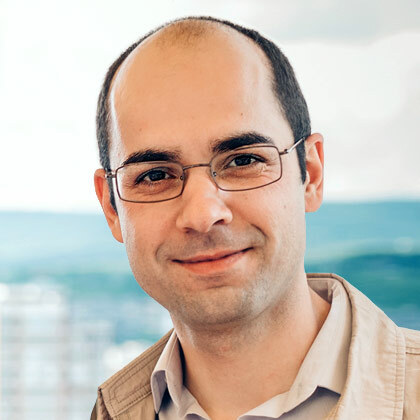 With his front-end (he is used to building stuff with Angular, React and VueJS) and back-end development skills he takes essential part in many of our large-scale projects. 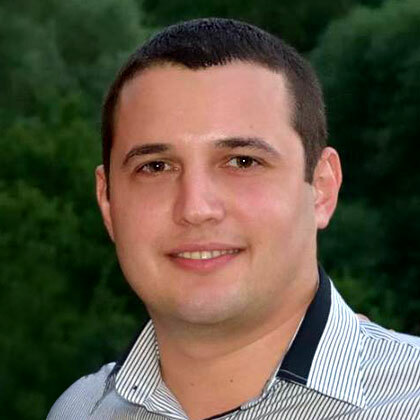 Atanas is a seasoned back-end developer (with expertise in PHP, Python and Go), who works with MySQL, PostgreSQL and has experience with server administration. 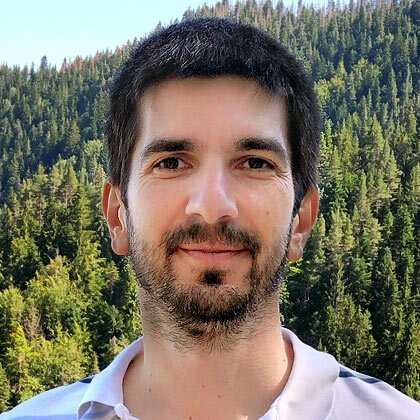 Dimitar is a security expert with more than 10 years of experience in the field and with intimate knowledge of networks, operating systems and social engineering. 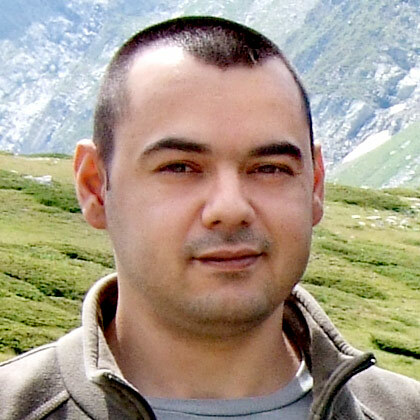 A 'vi' addict and a Python fan, Dimitar is responsible for the security projects in MTR Design and a contributor to Web Security Watch. 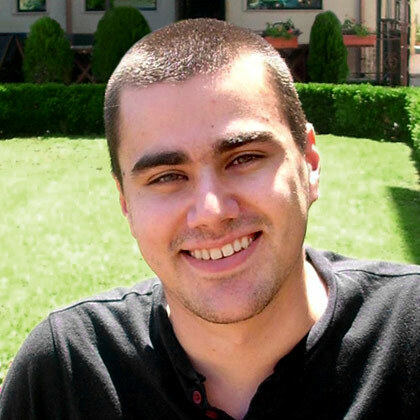 Emil is the first full-time system engineer in our company. A Python zealot and a huge Django fan, he is always prepared to code through, around, above or below every technical problem. 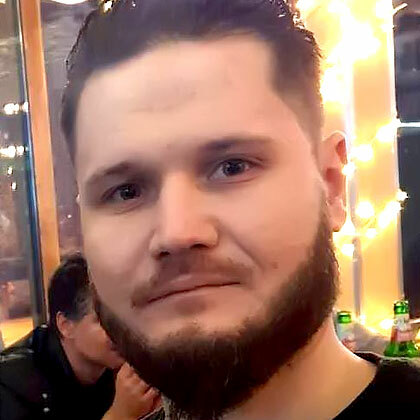 Evgenii is a junior developer with serious experience in PHP (Symfony, Laravel, Slim), backend, frontend development and various technologies such as Android and C. He focuses on solid foundation of knowledge base with constant learning and adaptability to ensure compliance with best industry standards for every project. Galya takes care of developing a project's front-end by turning a design mock-up into a perfectly functioning responsive web layout. HTML5, CSS3, SASS, Bootstrap and Laravel are some of the arms in her arsenal. 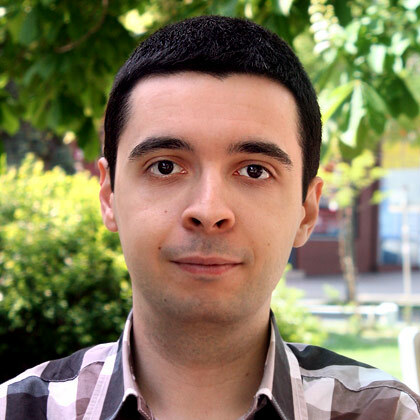 Ivaylo is an UI/UX and graphic designer who has been working on versatile projects, including personal and corporate websites, social platforms, user interfaces and marketing campaigns. Starting from the wireframes, through the detailed mock-ups and the final HTML layout, he is after the perfect design that will complement your project's functionalities on all devices, providing the best possible users experience and visual appeal. 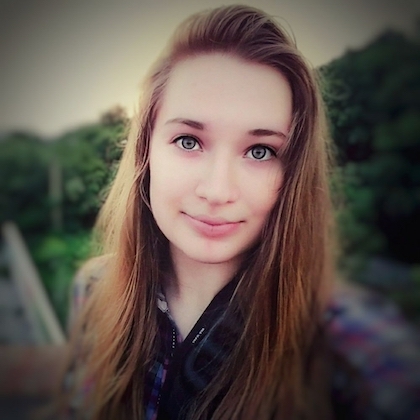 Karina is the youngest full stack developer on our team but that doesn't stop her from handling even complex tasks for our projects. High skilled in Python, Rails and Django, she always looks for the best solution to every problem no matter with what technology or framework. 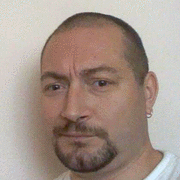 A big fan of Java, Python and Django Krasimir is well experienced in planning and developing web applications. As a DevOps engineer he is always informed about the newest technologies and trends in the web industry and finds the best way to incorporate them in our projects. He provides server support, making sure every project runs effectively and securely. He also enjoys creating mobile applications and embedded systems. 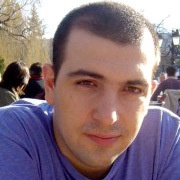 With more than 15 years experience in the Internet Industry, Milen Nedev co-founded MTR Design in 2005. Throughout the years Milen has won, directed, and successfully completed a number of web projects for clients such as British Gas, BAA, Channel 4, Nuffield Health, River Cottage, The Telegraph, ExxonMobil, Pfizer and Jamie Oliver. 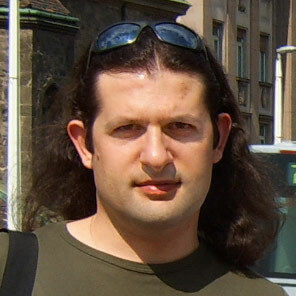 Nikolay is one of the co-founders of MTR Design in 2005. With over eight years previous experience in sales and marketing, at MTR Design he is responsible for expanding the business, and developing trusted and mutually profitable relationships with our partners. 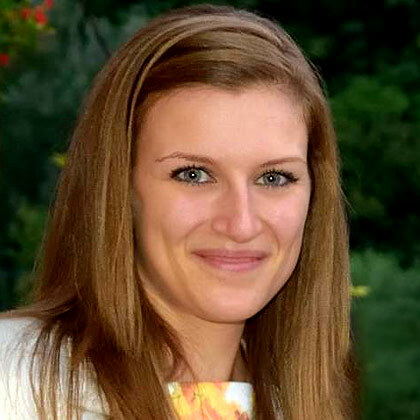 Svetlozar's duties include development and maintenance of web based application. He uses various PHP platforms, such as Laravel, Yii, Phalcon, Symfony, he's also experienced in jQuery, Angular, VueJS, test automation and others. 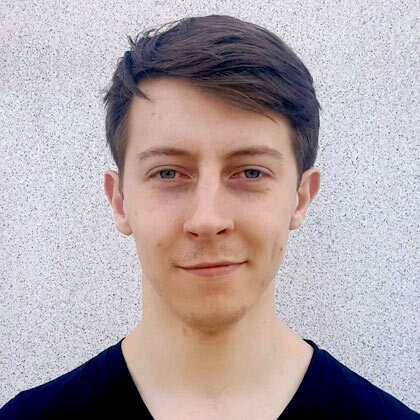 Valentin has been part of MTR Design from it’s early days, and has been working on the development of hundreds of web projects, including content management systems, blog platforms, social networks, online shops, payment systems, API integrations. "Milen and his team provided a great service on a number of high profile web based community projects. These were community action web systems built to support Channel 4 programming and so it was vital that they were both robust to support high traffic levels and built to budget and schedule. Luckily Milen and his can-do team excelled in all areas." "Milen and his team at MTR Design worked with me on the web interface of a complex, public web application with many different constituencies. He and his designers brought clear thinking, patience, and skill to thinking through the user processes and interface design. He was available for our daily scrum meetings via Skype and quickly became an integral part of the team, even though we were half a world away." "Expert, Good Value, High Integrity. MTR Design have completed online projects for me on a number of occasions. They have always delivered even in difficult circumstances, they work hard to make all their clients happy. I wholeheartedly recommend these guys for any online project." "Working with Milen and the team at MTR has been a pleasure. They are easy to communicate with, methodical and professional. After my previous experiences with various web developers it's been a joy to always get a swift, reassuring response to my queries and a rapid resolution to any problems. They will be my go to guys for all my web needs from now on." "Neural Brothers/MTR Design have played a significant part in the evolution of Skoosh and we look forward to working with them again wherever possible." "Milen, Nikolay and the team at MTR Design created a wonderful website for Newlyn School of Art and I am delighted that we were lucky enough to find them to make the site. Their professionalism, patience and humour through many design changes made me feel that we were in very good hands throughout. Our website received over a thousand unique visitors in our first two weeks and the user friendly and straight forward approach to the design has meant that we have received many online bookings with customers feeling immediately confident with our identity even though we are a new organistion. I would heartily recommend MTR to anyone looking to have a new website designed." 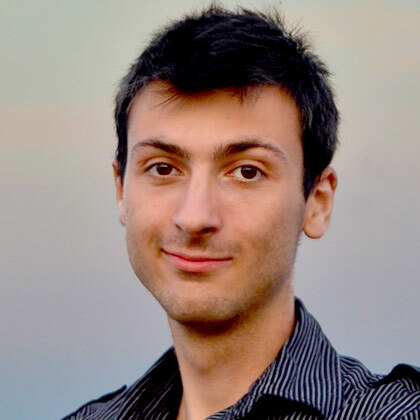 "Milen is a fantastic technical director for complicated web builds, including integration with apps. 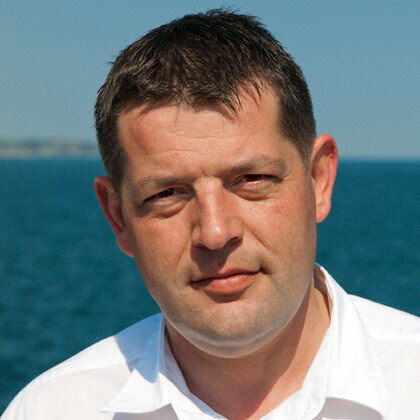 He is reliable, a problem solver, and expert in recent industry developments in order to deliver robust and impressive solutions."